I created a preset pack that was inspired by the look of @feralcreature by Eugenie Grey. This pack is our NorCal Mobile Preset Pack and has stunning warmth, richness, and an almost film feel. 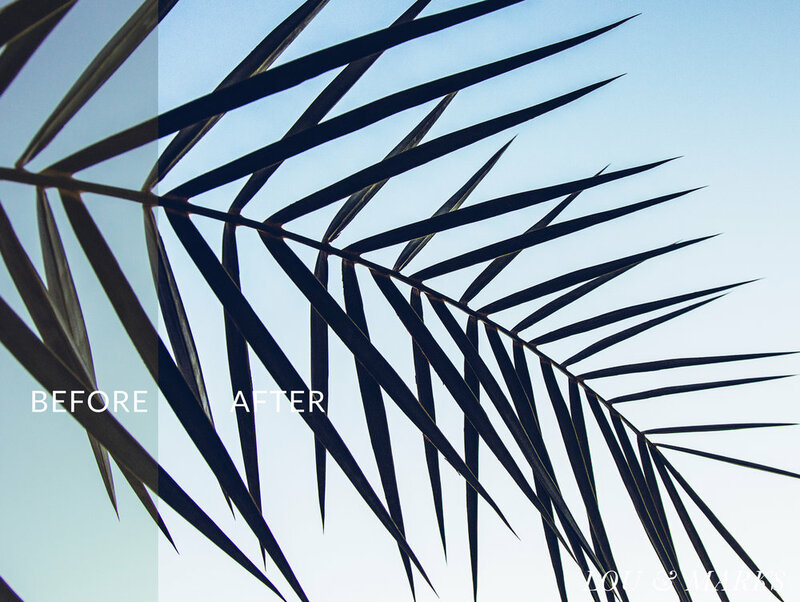 Our NorCal Mobile Preset Pack comes with 4 different Mobile Presets to cover all lighting situations. This pack is compatible with both the free and paid versions of Lightroom Mobile on iPhone or Android devices. NorCal creates deep rich warm tones similar to contrasty film. Rich blacks and saturated skin tones put emphasis on the subject. 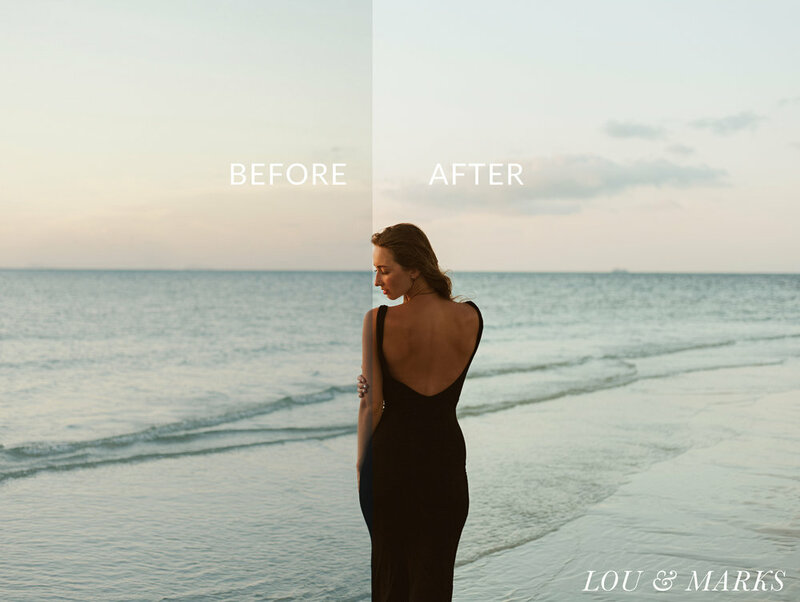 Wanderlust Traveler Mobile Lightroom Preset is now available for phone photographers!! This preset is amazing for iPhone Photography. Wanderlust comes in three variations and creates a beautiful warm film inspired look to your images. 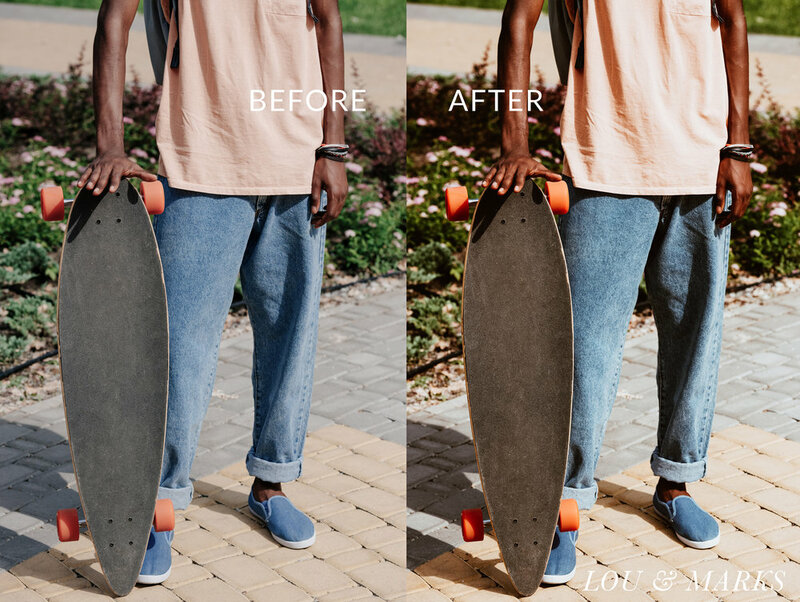 With one click in Lightroom Mobile you can create a stylish warm aesthetic to your mobile images.